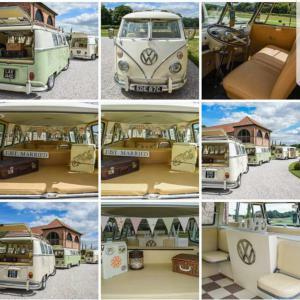 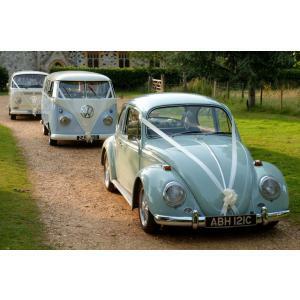 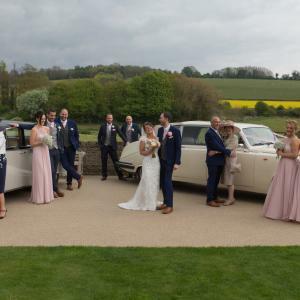 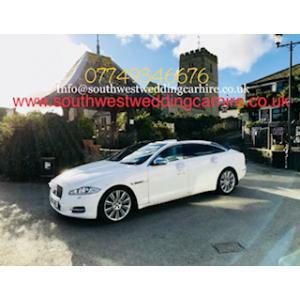 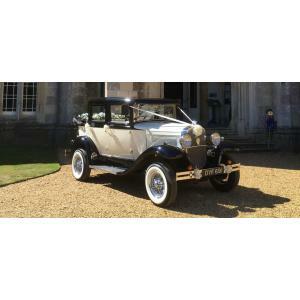 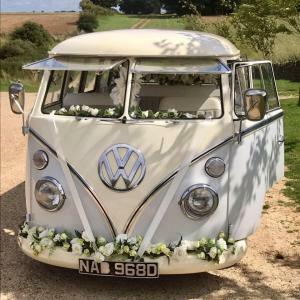 At South West Wedding Car Hire we offer a second to none personalised service to ensure that you arrive in style for your special day. 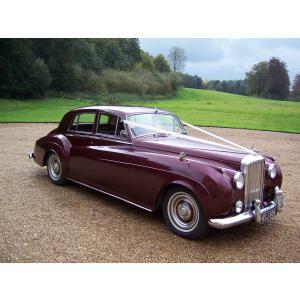 Enjoy the luxury of Jaguar paired with a bottle of fine champagne on your journey. 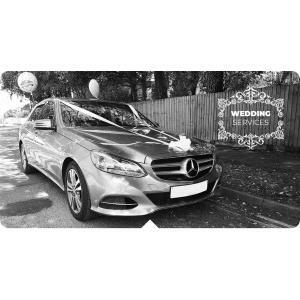 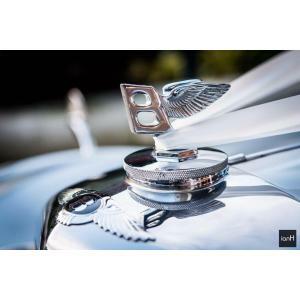 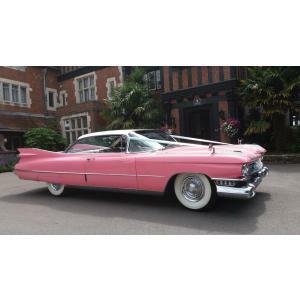 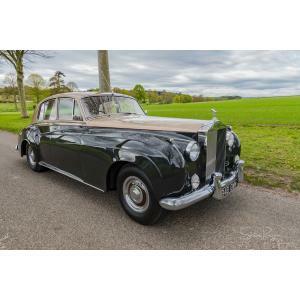 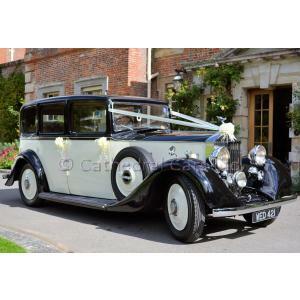 Your friendly Chauffeur is on hand to offer you an experience to last a life time and fill your day with the elegance and beauty you deserve on your wedding day. 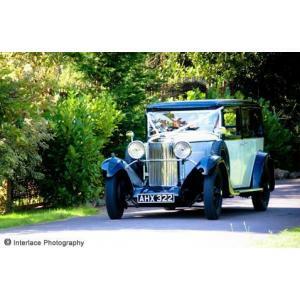 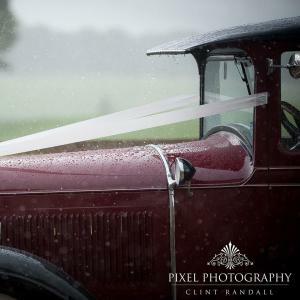 After your wedding ceremony let us take you to your favourite location for photos.